Before any of you start thinking I am a pro at everything, let me tell you a little story. I am not a pro at everything (shocker)! I was so excited to bring to you a new video series I will be doing once a month. It is called First Try and I will be trying new products for the first time on camera and sharing my opinion of those products and seeing how user friendly they are on the first try. Well the first one is coming to you today… sort of. 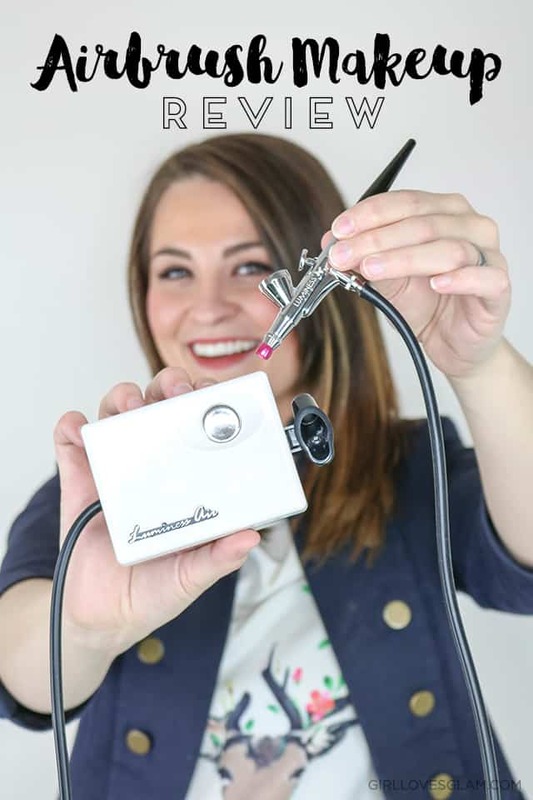 If you caught my original review of the Luminess Airbrush Makeup system, you know that I am a huge fan of Luminess! You can find that review, along with the step by step video in my previous Luminess review post. Summer is in full swing! As much as I love the summertime, I don’t always love the hot temperatures that seem to melt off all of my makeup. I have learned over the years to keep my makeup pretty light when it is hot outside. It is tempting to just skip the makeup all together, but I always feel so much better when I have makeup on my face. Even a small amount of makeup can boost my confidence enough that it is worth wearing makeup when the temperature is hot. I have come up with an easy summer makeup look that is light and simple. It takes me less than 10 minutes from start to finish to put on each day and I love how it feels! I have wanted to own a makeup airbrush system for a long time. When I was in beauty school, we learned a little bit about them and at the time, they weren’t affordable at all. 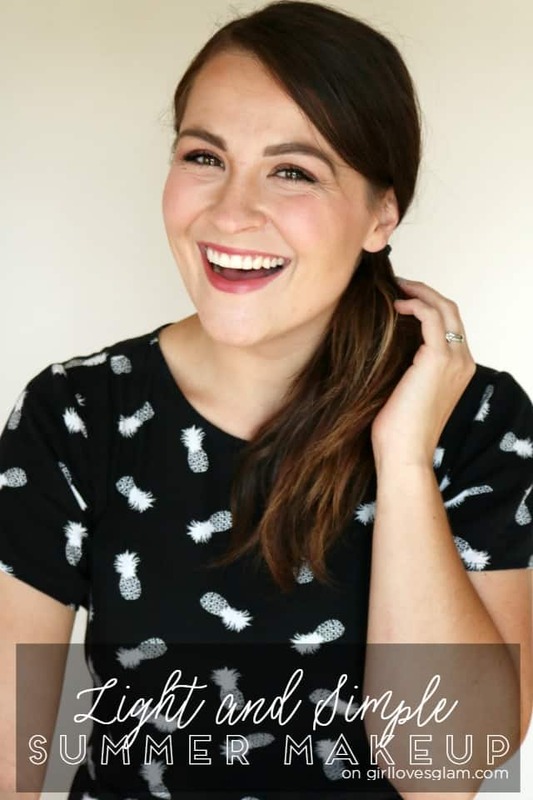 A lot has changed in the world of airbrush makeup in the last decade and I love that airbrush makeup is something that anyone can have the ability to do in their own home now! It isn’t something that is just exclusive to makeup artists anymore. 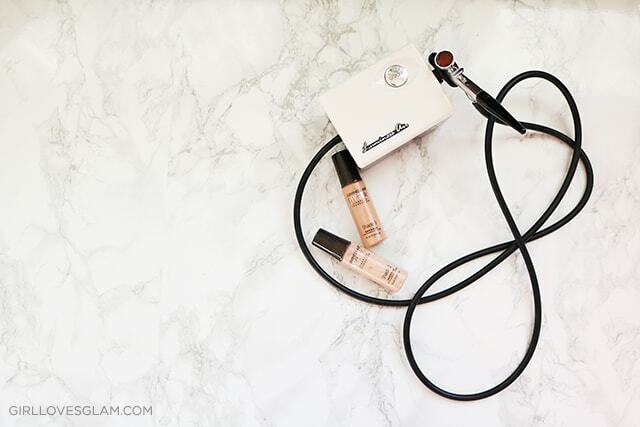 Luminess Air sent me an Airbrush Makeup System to review and it has been so fun to try it out! Beauty Myths You May Have Been Believing! 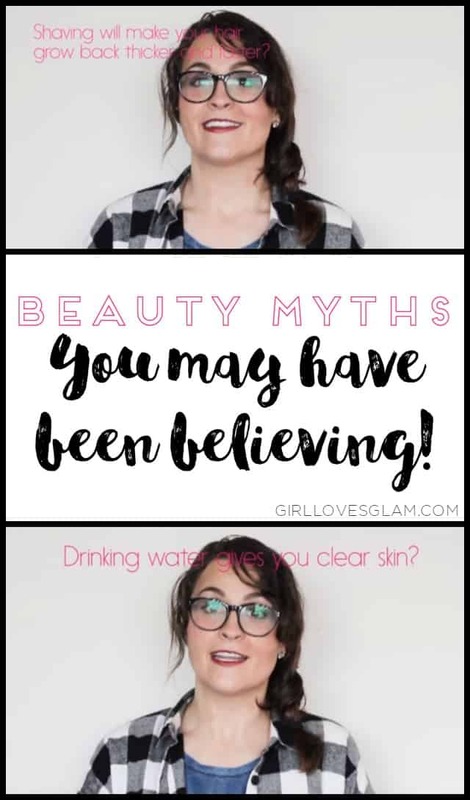 There are SO many beauty myths out there. When I worked in salons, I would hear them constantly. I feel like I still hear them pretty much all of the time in the comments of blog posts, videos, and other blogger content. I compiled some of the most common beauty myths that I have heard and I am sharing them with you in my newest video. I busted and confirmed several myths that may surprise you! My favorite things are back! I genuinely love to share my favorite things with my friends as I discover them and I feel like my favorite things videos and posts are kind of my way of sharing the things I am loving with all of my readers, without being overly annoying with posts all of the time. Because let’s face it, if I posted about one of my favorite things every time I found a new favorite, I would probably have a new favorites post coming your way multiple times every week. What can I say? I love trying out new things! I have wanted to honor my favorite beauty products for quite some time now. 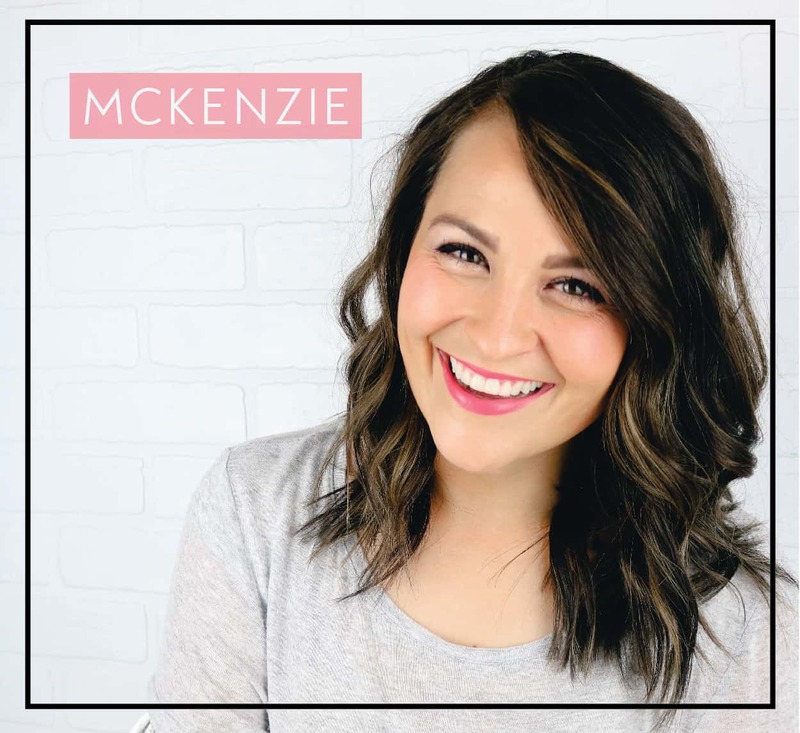 I share my monthly favorite things in my videos, but I wanted some way of shouting from the rooftops, which products impressed me the very most each year. Then the thought occurred to me, beauty magazines give out their own beauty product awards each year, why can’t a beauty blog do the same?! 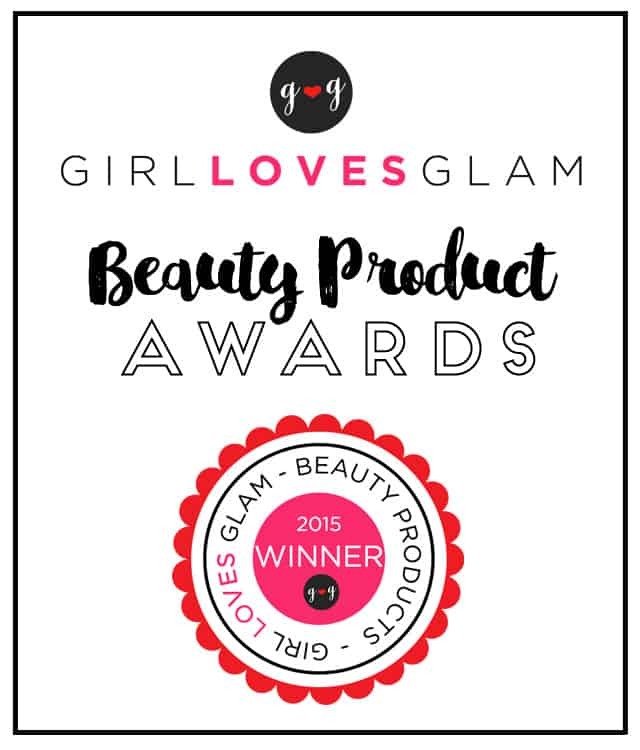 That was when the Girl Loves Glam Beauty Product Awards were born! Let’s face it, bathrooms aren’t made for the amounts of makeup that I have, but I don’t think bathrooms are even made for the amounts of makeup that the everyday woman has either! The space and compartments just aren’t there. That is why I think it is so important to use the space you do have very wisely! In the new house we are in, there is roughly ZERO storage for my makeup. I had to come up with something creative to keep my makeup accessible, without it looking like clutter. 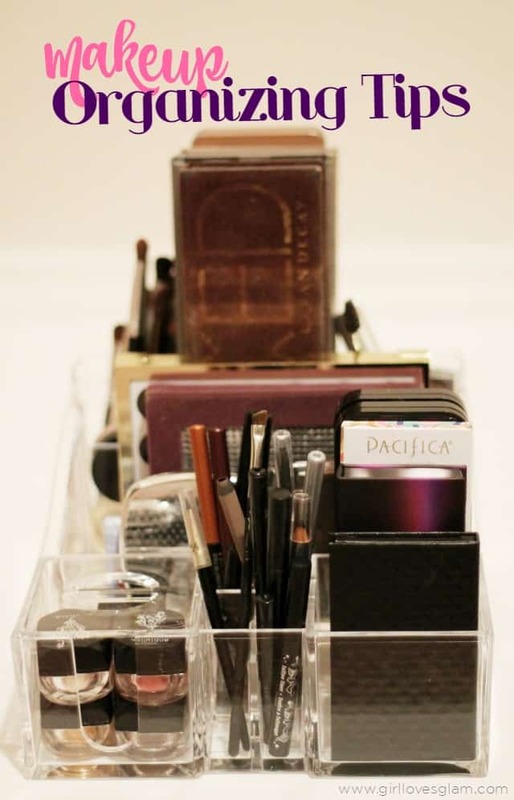 Here are some of my makeup organizing tips that I learned while getting my makeup organizing system figured out. I have fallen in love with several beauty products and tools over my lifetime. 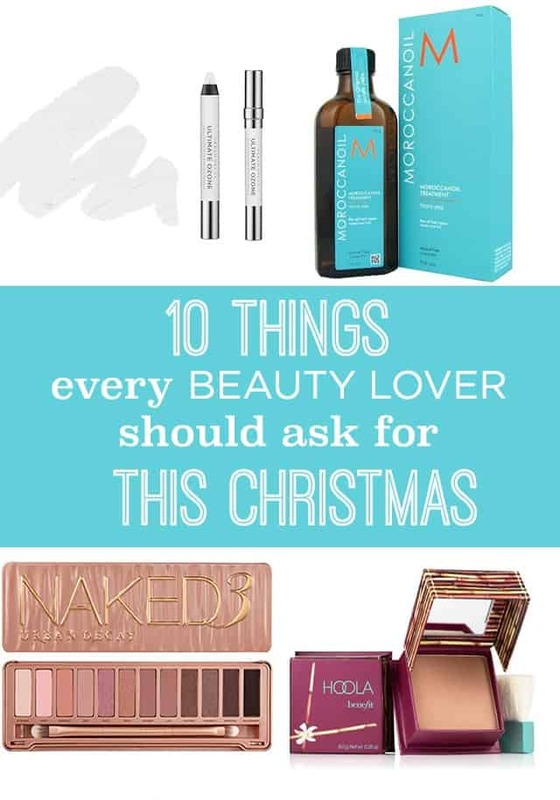 I get asked all of the time what products and tools I suggest that people should ask for as gifts and I thought this would be the perfect opportunity to share my top ten products that I think would be great for ANYONE who loves beauty products! I feel like I can’t ever think of things to ask for for Christmas and hopefully this helps jump start a list of your own! What do you think? 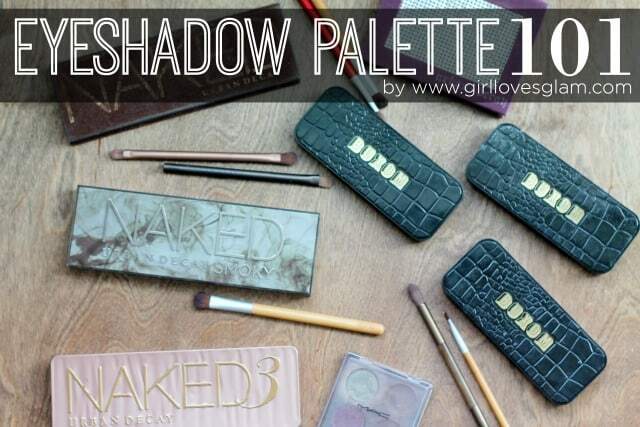 Are eyeshadow palettes worth it? Have you ever owned an eyeshadow palette before? I am asked pretty often what my thoughts are on eyeshadow palettes and which one that individual should buy. The problem is that there isn’t an eyeshadow palette out there that is absolutely perfect for everyone. 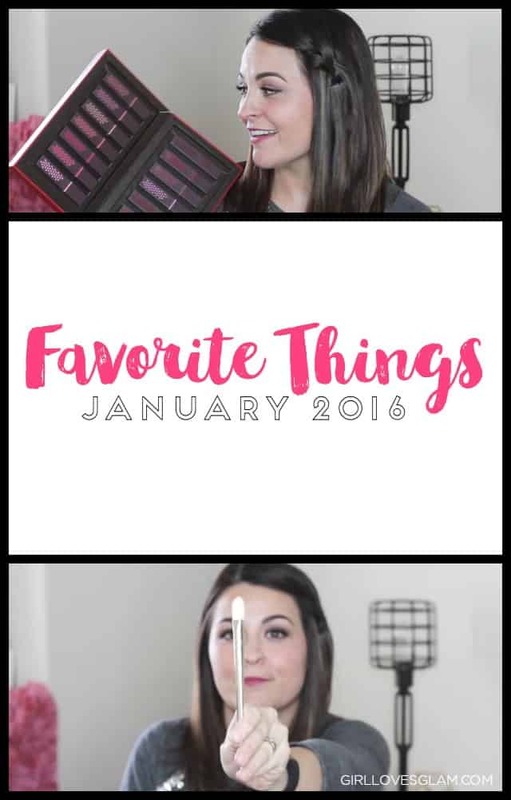 That’s why I created this video… Eyeshadow Palette 101!